Tata Motors has received BS6 Type Approval certificate for its 3.8L NA SGI CNG engine from ARAI. The motor powers 4T to 9T GVW buses and trucks like - 407, 709, and 909. 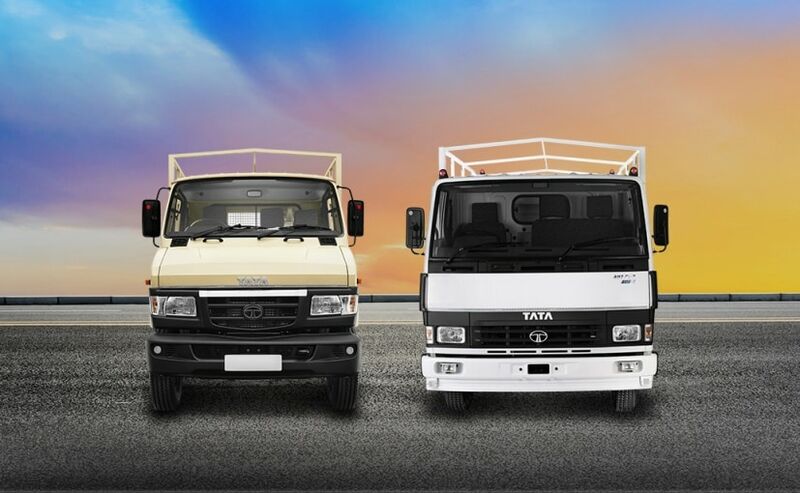 Tata Motors today announced that its 3.8L NA SGI CNG engine, which powers the company's commercial vehicles, has received BS6 Type Approval certificate from the Automotive Research Association of India (ARAI). With this, the company has now become the first automaker in the country to received Bharat Stage VI (BS6) certification for a naturally aspirated CNG engine. The CNG-powered BS6 engine will be paired with Tata Motors' 4T to 9T GVW buses and trucks like - 407, 709, and 909 that previously came with the BS4 version. The ARAI certification includes meeting the tailpipe mass emissions as well as compliance with On-Board Diagnostics (OBD) norms as mandated by government regulation. The BS6 norms, for all vehicles, are set to come into force in India from April 1, 2020, and several manufacturers are already working on getting their vehicles at least BS6 ready by this year. Now, the upgradation from BSIV to BSVI is, in fact, complex engineering, and Tata says that this challenge demands pushing the technological advancements to the limits, and a turnaround of the infrastructure and facilities required for this development. This is why, the company now has a state of the art "Emission Test Facility" installed at the Power Systems Engineering Division (PSE), in ERC, Pune. This facility serves as one of the crucial milestones for BS6 implementation. Speaking on the occasion Rajendra Petkar, Chief Technology Officer (CTO), Tata Motors said, "This BS6 engine certification milestone has been achieved with intense design and development focus, by leveraging in-house capabilities and those of our technology partners. We have worked hard to build a leadership position in the market by providing our customers with economical, best-in-class natural gas vehicle products in the commercial vehicle market and this development of BS6 solution will further reinforce our market offering." 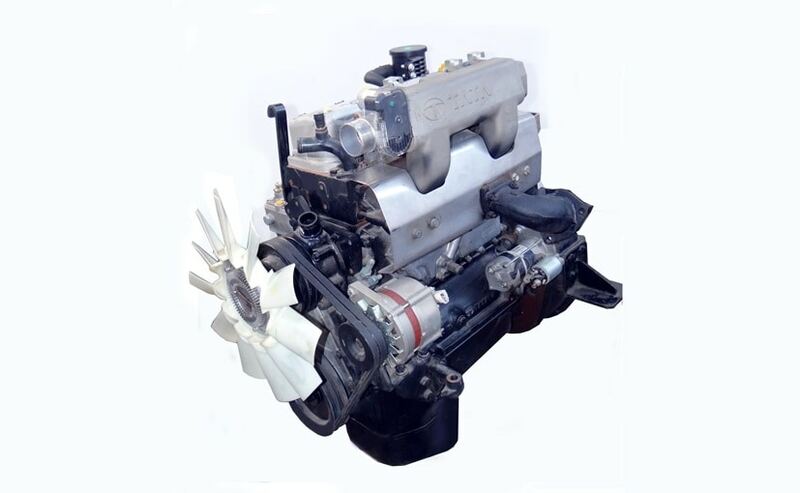 As for the engine itself, Tata's 3.8-litre NA SGI CNG engine is a naturally aspirated motor that offers a maximum of 84 bhp at 2500 rpm and develops a peak torque of 285 Nm at 2500 rpm. The engine is also paired with a sequential gas injection technology, while the exhaust after-treatment system features a three-way catalytic converter that reduces pollutants below limits mandated by regulation.